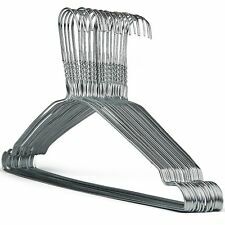 Choose from a Premium Belt hanger or Tie Hanger! 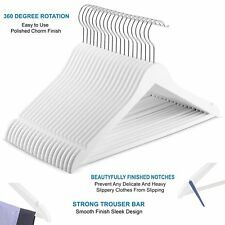 The Premier Housewares Trouser Organiser, Set Of 2 In Black and White combination. 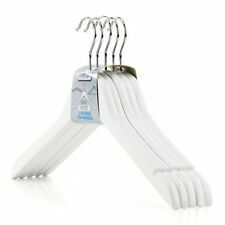 SET OF 2 PLASTIC HANGING TROUSER HANGERS. 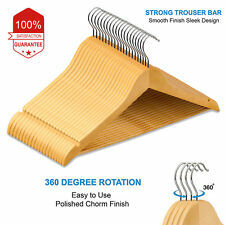 These Trouser Hangers Are A Great And Ideal Way To Hang Your Trousers Neatly Whilst Preventing Creases. 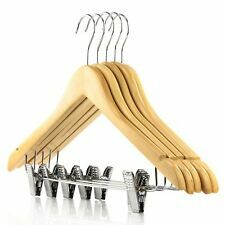 Save space and maximise your child's wardrobe space with the AmazonBasics velvet hangers. 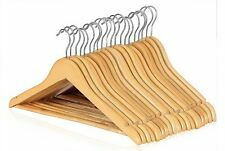 The velvet material creates a non-slip surface perfect for jackets, trousers, shirts and more. 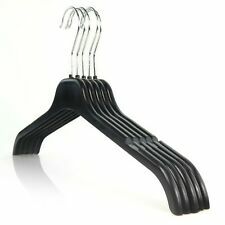 Includes set of velvet childrens hangers.